If there's any skincare product that will change your life, this is it. No kidding. As in if you are looking for something new to try, something great to use, something to change your skin with, this truly is it. 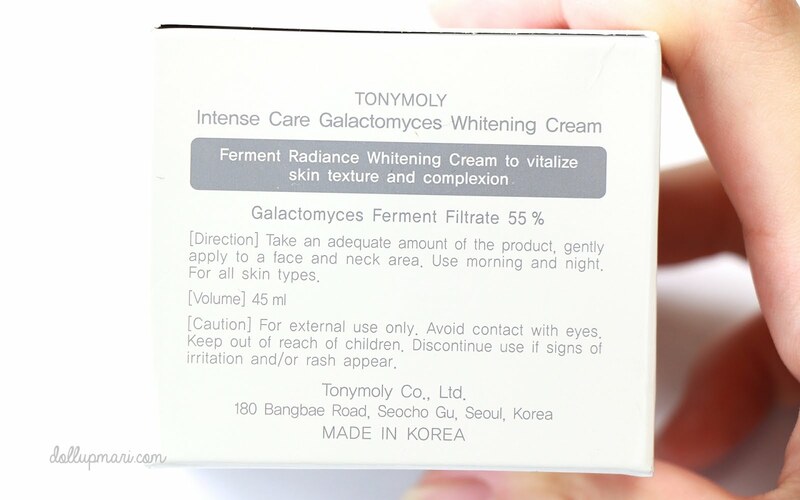 To be honest, I'm speechless about Tony Moly's Galactomyces cream because it really went waaaay beyond my expectations. As in waaaaay beyond. To be honest, if there could be a holy grail of the holy grail, this product is it. 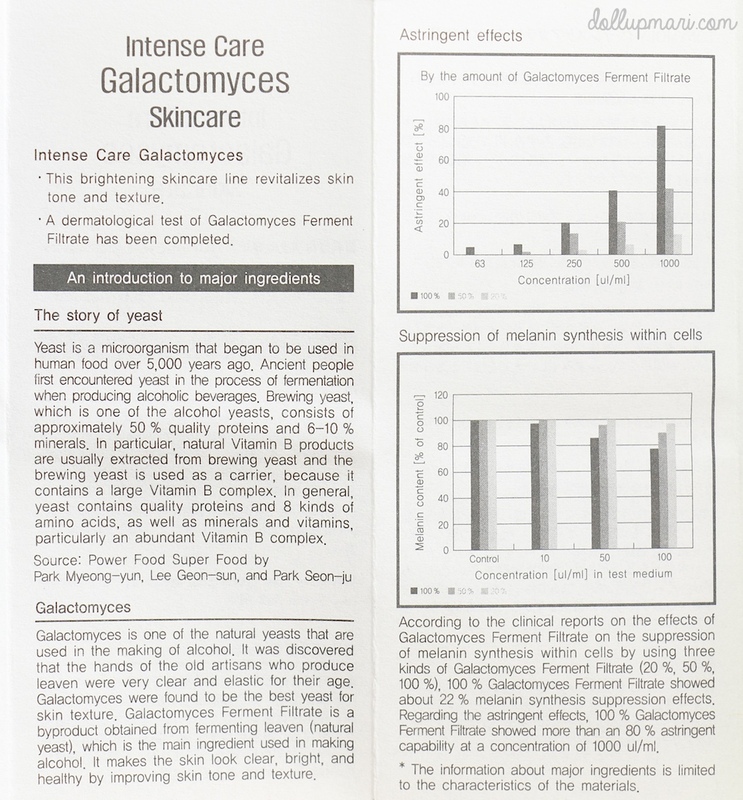 As for what makes this product special is the Galactomyces ferment. 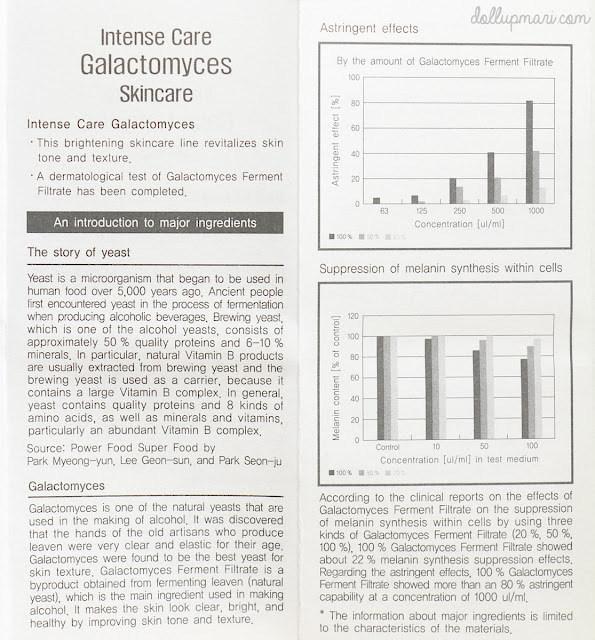 This is a kind of yeast, and while there are so many yeasts known to man, this was discovered to be good for the skin due to the impressive state of the skin of the people who made alcoholic products (this yeast is used in making alcoholic products). In one way, it's like an SK-II story, just not in the sake factory. 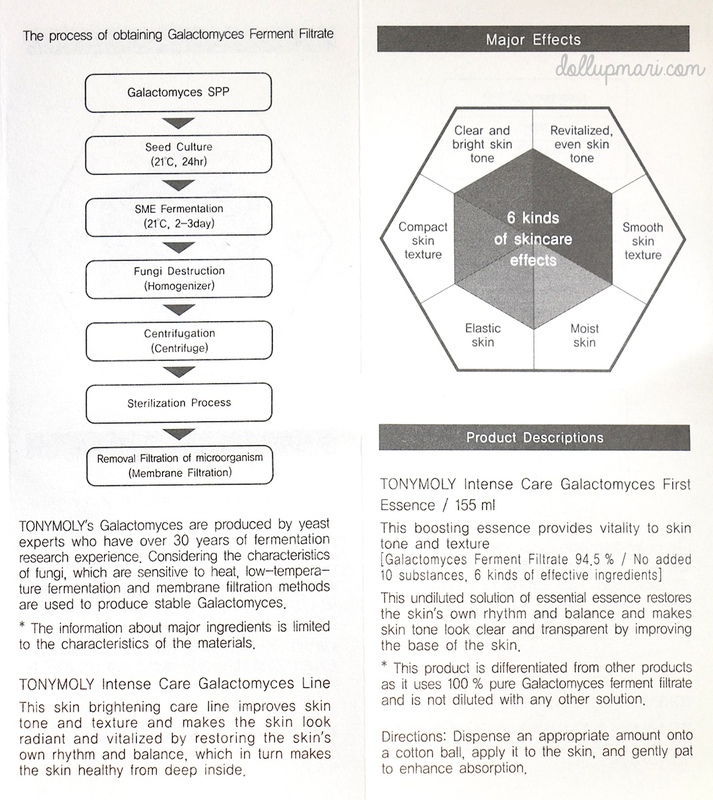 There is a full explanation of what Galactomyces ferment is about, and about yeast in general, in the pamphlet (whose scan I have below), so I'll dwell less on the scientific side and more on the personal experience side. The main promise is that it will vitalize skin texture and complexion, and as the label says, whiten the skin. But as seen here, the 6 major effects it has are to even the skin tone, smoothen the skin's texture, moisten skin, improve skin elasticity, compact the skin texture (I have no idea what this means hahaha) and to clear up and brighten the skin tone. And let me tell you that it fulfills all its promises (assuming I understand what compacting the skin texture means hahaha). It's very rare that a product makes big promises and fulfills them. But patience is also a virtue because I used this product for more than a month, despite seeing good changes already happen in the two week mark. 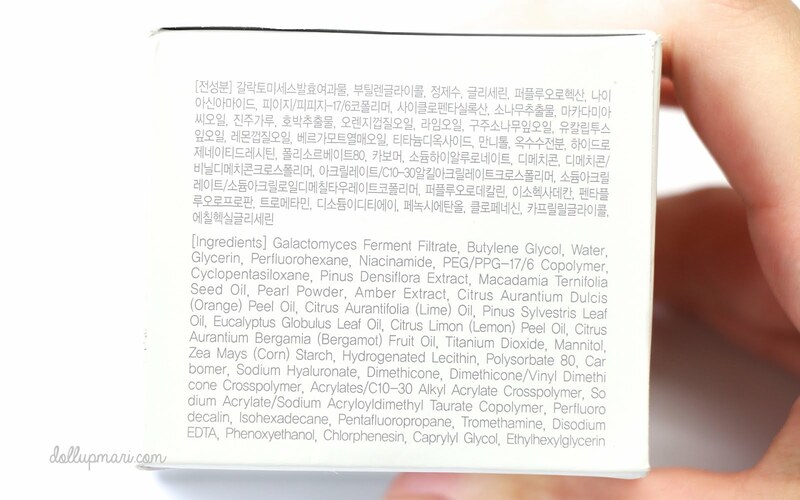 For those who are concerned over the ingredients, here you go. 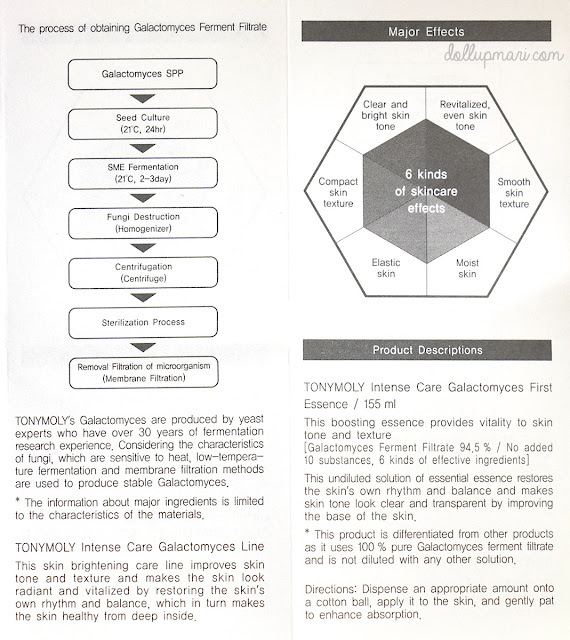 To ensure that the product will be potent, Galactomyces Ferment Filtrate is the first item that comes out in the ingredients list. What makes this product probably weird is that it's a skin renewal treatment in the jar of what looks like a whitening cream. While it is a whitening cream as the label says, I did not experience any significant whitening while using this. I probably got whiter, but not to the point that I, or someone I knew, noticed it. However, I understand that this was bound to happen because my skin tone is already very fair, so a lot of times, whitening products that are topically applied no longer work on me. I will probably just become even whiter if I'm already taking glutathione via pills, or IV, or both. Just to keep you guys informed, this comes with a safety seal. Please do not entertain the product if the seal is gone. At first glance, it looks like a scrub because of the granules that seem to be in it. If you look closely you'll see white spots on it. The moment you open the jar you'll also smell a Sprite-like odor, probably due to the lemon extracts in this product. I swear, it smells like a less sweeter version of Sprite. Once I applied it did I realize that it does not have scrub beads, as the small white granules melt into the skin. Now let me talk about my whole experience using it. So since the jar said whitening, I only decided to watch out for skin whitening or brightening. However, a week into usage, I felt that my skin was more moist yet not oily, and though not visible, I felt that my skin became more elastic. What shocked me was after two weeks of using it. Like the photo below, I have a lot of craters on my nose. As in not the blackheads nor whiteheads protruding, but all the sinks/lubak/depressions on my nose. I was soooo shocked that after two weeks, the craters were only half as deep, and it was as if they had been filled up. Before I used this cream, even when I take photos from afar, the craters reflect or appear in the photos. But as shown here, they're no longer conspicuous. While they're still there, in all the products I've used all my life, this is the first product I've ever used that was able to lessen their appearance. My blackheads and whiteheads have generally also become less fluffy, and I think it's a good thing. Craters aside, I can really say that the product has given me the Korean-style super dreamy, super dewy, and super glowing skin. I really saw a change in my skin from dull to brightened and revitalized. And it was also after I started using this product did compliments pour in from friends. I bumped into my makeup school teacher at H&M and she was impressed by how glowing I looked and asked what product I had been using. This was the only answer I had to give, as it was the only product I have ever seen work this much wonders on me. I love how it has cleared up my skin. In general, when I am using this product religiously, pimples do not bother me. I used it for more than a month straight to see how it works. After I used it for a month, I stopped using it because I wanted to save it. I then started to use it as a sleeping pack. 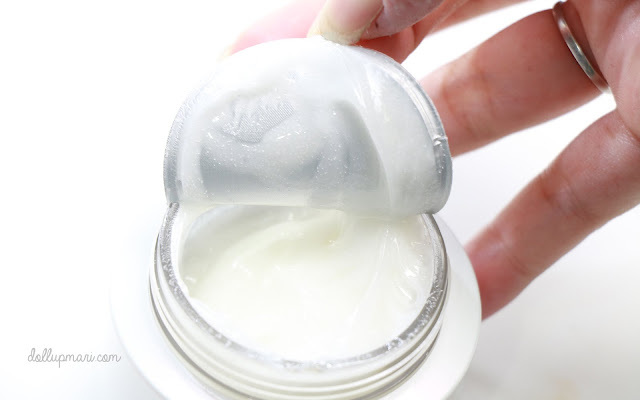 I do have other skincare products in use, and whenever my skin is breaking out, acting up, or just plain dull, I slather the Galactomyces cream thickly on my face before sleeping and I really do wake up with renewed skin the next morning. 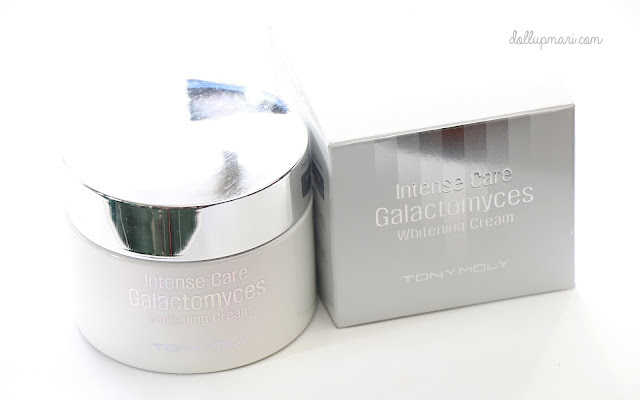 This is a premium product from Tony Moly which is why it comes with a price of Php1798. I know it sounds expensive, but if you ask me, relative to the other products that are able to deliver similar results, this is already a very good price. 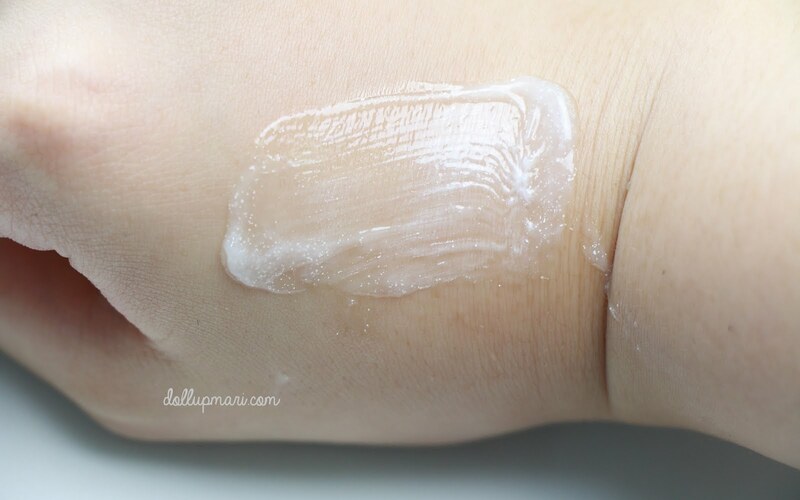 As in if you want a major change in your skin, don't bother spending on several cheaper items because this single product can already do so much. As in it works so crazily well that I wish that everyone could try this cream and see the miracle for themselves. I definitely will buy this again once my current jar runs out. 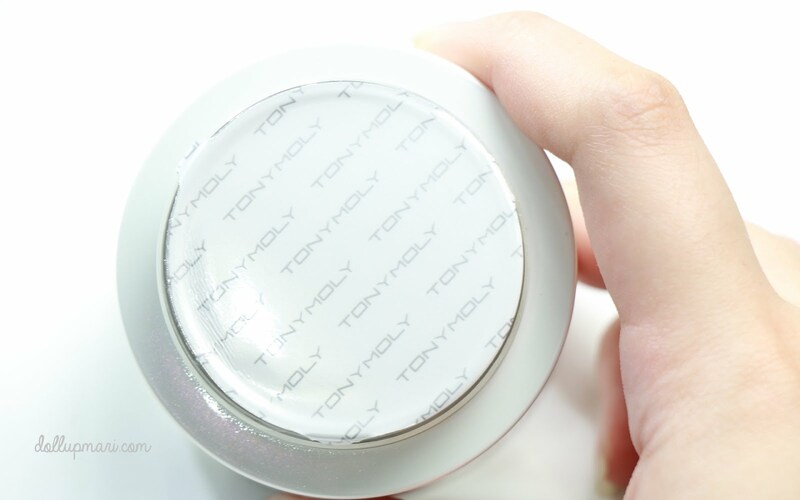 Tony Moly Products are great! Looks like kuminis nga ang face mo Ms. Mari! Even pricey siya, worth it naman! There are few pores and skin whitening domestic remedies which are certainly powerful in lightening your pores and skin. Not most effective are these low-cost, however, they may be also effortlessly to be had at home and work wonders in lightening your skin. However, a word that these remedies will work most effectively to a point, to convey out your herbal skin color in preference to bleaching it.